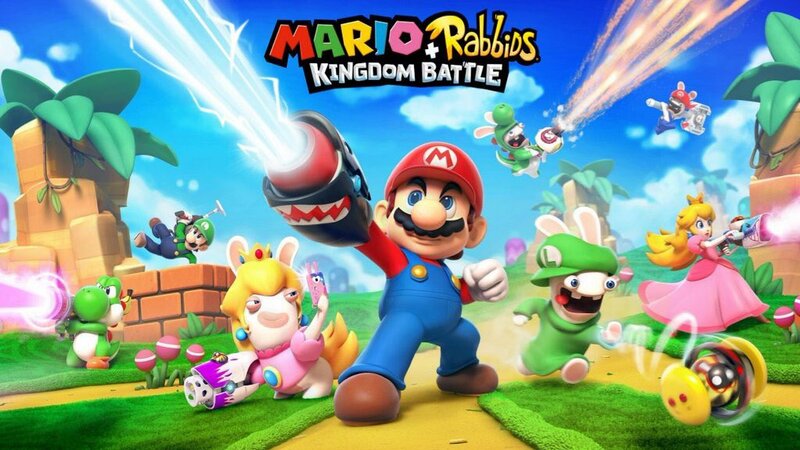 One of the biggest surprises of E3 was Mario+Rabbids: Kingdom Battle, the Mario and Rabbids themed SRPG that looks like a crossover of crazy proportions. It’s a big surprise not because no one expected it – just about everything to do with it had been leaked ahead of time – but because of how amazingly great the game ended up looking in action once we got to see it. Mario+Rabbids has gone on to be the most nominated game of the Best of E3 awards (tied with Shadow of War), so suffice it to say, people are excited about it. One of those people includes XCOM 2’s creative director Jake Solomon, who, rather than being competitive about the game, seems to be positively thrilled with it. He went on to note that if he had known a game like this – a game where Mario and gang are toting guns of all things – was possible, he would have pitched it to Nintendo a long time ago. “If I had know we could have done that, I would have pitched that to Nintendo a long time ago!” he laughed. Mario+Rabbids: Kingdom Battle will launch exclusively on the Nintendo Switch in August.